I have been using the Google Pixel Buds with a Pixel 2 XL for a little while now. Any "buds" headphones are going to be a personal choice. They seem to fit my ears just fine. I find the Google Pixel Buds to be good for the type of music, audio books, and hands-free phone calls. I was doing a quick day trip and normally I would take my Bose quitecomfort 35. These are my tried and true daily use especially during travelling. But, I wanted to see how Google Pixel Buds do for this quick trip. So, I just took them. I tend to listen to audio books and/or podcasts throughout the entire flight. This was a short flight (1 hour 10 min). Then I was on public transportation for another 2 hours. So, I was actively listening for over 3 hours. Adding the the standby time, the published 4/5 per charge is about right. So, what are my thoughts? Very usable. Two things that I wished I had. 1) I wish there was an ability to have noise cancelling. 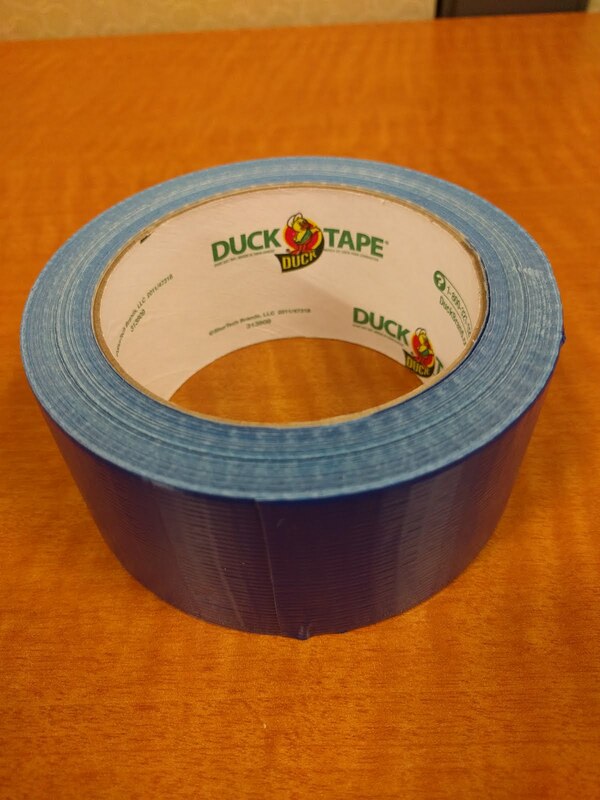 Not really needed except when traveling. 2) While the battery life is good and average for many of these types of earbuds, I wish there was more. Will I use these as my sole headphones while traveling? No. I missed my Bose quitecomfort 35 too much. Need the noise cancellation and much longer battery life. However, I have thought to see if I can get my hands on Bose SoundSport Free for a spin. Friday, November 11, 2016 was a day that was odd in many ways. But, what I want to talk about is that is the day that my Google Nexus 5X crapped out on my. Mid-afternoon, I noticed that it began to reboot. Saw this as a sign of not a good thing, I powered it down and would deal with it after I get home for the evening. Evening came and I took it out to see if I can figure out what happened. Powering it on was not really working. It would not go past the "GOOGLE" logo screen into the Android OS. Rut-Roh.... Now it is time to take deeper diagnose measure. Booted into boot menu. When I was able to get into the recovery, dumping the cache, or even a clean wipe was not able to get me past the "GOOGLE" screen. Now, I know this was not good. At this point, I was thinking, well I wanted a Google Pixel phone anyway.... But, at this time, I knew that it was not in my financial cards. Ie. it was a really nice to have, but not needed..... Then it dawned on me, that I accturally bought the 2 year device protection. The FIRST time that I have ever bought a warranty of that type. Having no choice, I had to make a claim. Step 2 -- filled out all the required information. I will say it was easy since I like to keep the box of key products like the Nexus 5x so I had all the needed information at my finger tips. I filled out everything truthfully. Step 3 -- Check email and got a conformation that I was approved. Now it is important to say that this was Friday night when I filled this out. By Sunday morning, got an email with information that my replacement product was shipped and instructions on how to return my old product. Tuesday afternoon I had the product in hand. As expected, it was bare bones and "referbed" but to be expected. What was in my hand was a very nice unit. No visible marks. Like people that are in the Apple ethos, I am in the "Google" ethos. I am sure there are people that would say that is not a good thing, for me it is what I choose and I am very "okay" with it. So, after inserting my SIM and turning on the the device, I was asked questions.... one of the questions was did I want to recover from a backup. Since, I always do backups, I said sure. A few more questions and loads of downloading later, I was back to 99.9% of what I was right before I noticed that my phone was cycle rebooting. The experience was quite easy. Interesting note, throughout the process, I did not interact with a human until I returned the old Nexus 5X via the Post Office. I needed a new pack-able day pack for when I travel. Sticking to the minimalist packing that I lean, I wanted to give the ChicoBag Reusable Travel Pack a try. Received from Amazon.com packed in the standard box. Due to my over aggressiveness in opening the box with a sharp knife, I put a 2 inch cut in the pack already. 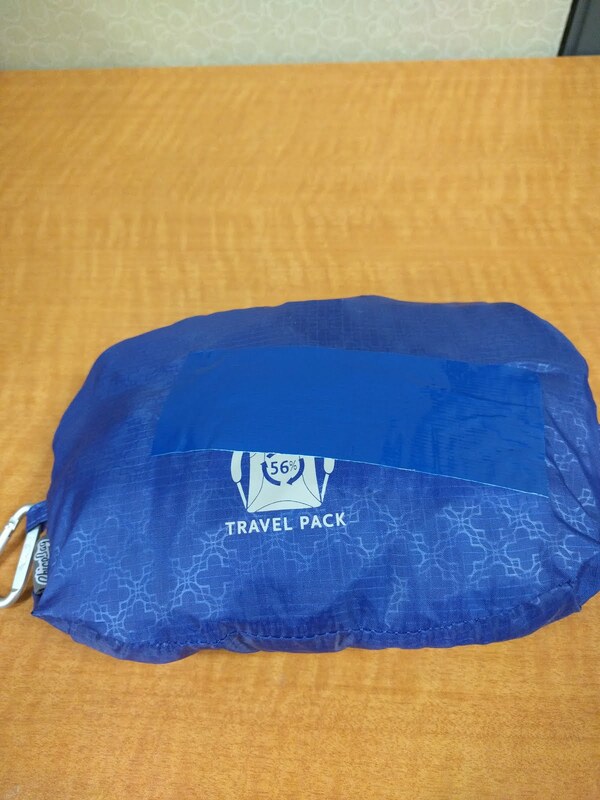 The pack was folded up so it turns out that it was just the inside top zipper area that was compromised. So, a fail on my part and Amazon packing. But, a little blue duct tape and it was all good. But, it does show that this is a pack that is light and made of very thin material that can be cut. Something to be just be aware. 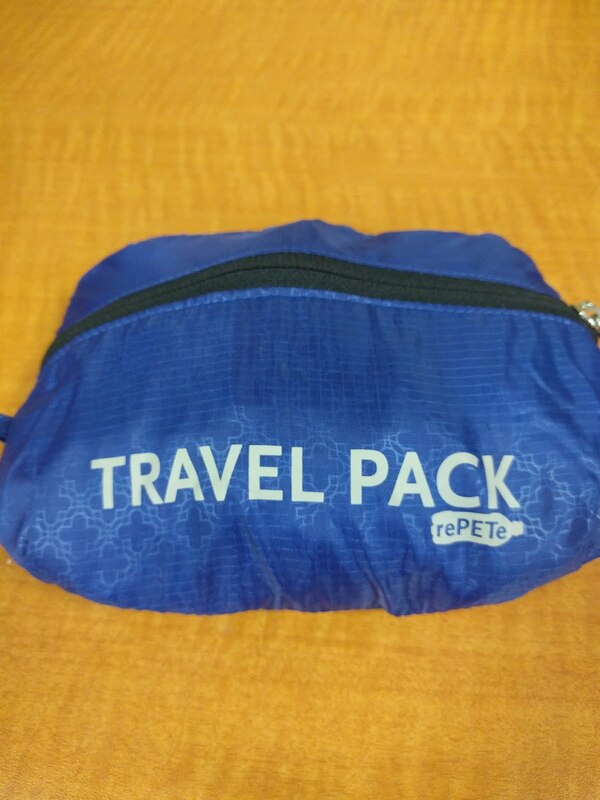 I am heading on some business travel later this month and will see how this preforms as an auxiliary bag/day pack during that trip. I have been following a great YouTube Channel Kombi Life for a little while and have watch all of Ben’s videos. I feel while he is not the only person to travel and document this way, but he has a unique method of storytelling. I would say he is one of the top travel documentary people right now. I highly suggest you check it out. While I would love to be in the Kombi Life, but not able to for many reasons, what I can to and many others can too is to be a supporter. I happen to be traveling from the California Central Valley to the SF Bay Area the other day. I stopped in Tracy, California for gas and a stretch. There I came across a traveler. She was Switzerland trying to get to Santa Cruz. Knowing that I had some time and I was heading to the Bay Area, so I said why not. Wish I was able to take her all they to Santa Cruz, I was able to get her closer…. It was great to listen to her travel stories. It was also just great to know that I am helping a fellow traveler. So, if you have some time, pick up a fellow travel when you can. Help them through their travels… I know I will and will continue too help if I can. It has always been a wish that I would find a cross platform alternative program that can do at least as much as MS Viso. I think that I found one. 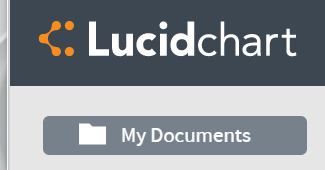 LucidChart.com. While it is cloud based (with an "offline" version via Chrome) it does meet and exceed all that I need to do when I need to draw MS Viso diagrams. While the "free" basic version will get you started you will find that having the premium version will unlock much more potential like importing your own stencils. In fact, I tend to go back and forth on the premium version and the basic version depending on the work that I am doing and the length of contract that I am working on. So next time you are looking for a MS Viso like alternative, take a look at LucidChart.com. I think you will find value like I have.